Top bond fund manager Ian Spreadbury is retiring from Fidelity after more than two decades at the firm and more than 40 years in the industry. 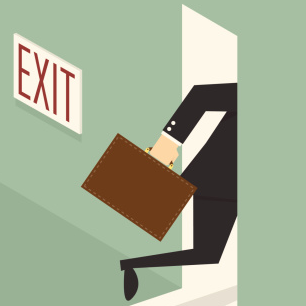 Spreadbury has confirmed today that he will step down at the end of the year, handing over the reins to his Gold-rated Fidelity MoneyBuilder Income and Extra Income funds to Sajiv Vaid. 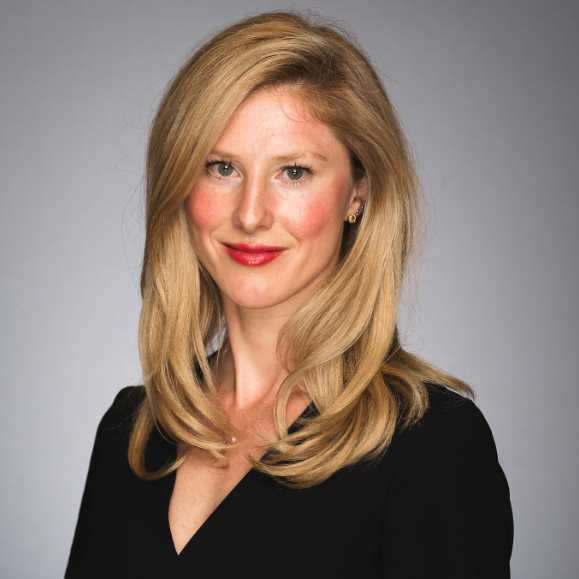 Vaid has been co-managing the funds with Spreadbury over the past three years as part of Fidelity’s succession plans for the manager. Spreadbury has been at the helm of MoneyBulder Income since inception in 1995, and his presence underpinned Morningstar fund analysts’ high conviction in the fund. He also designed the investment process for MoneyBuilder Income, meaning he is a tough act to follow, but his retirement comes as no surprise as it had been well flagged by Fidelity. Spreadbury’s experience spans 23 years at Fidelity. Prior to that, Spreadbury spent a decade running bond portfolios at Legal & General, another house with sizable fixed-income assets. Vaid was brought on board in August 2015 as co-manager of MoneyBuilder Income. He joined from Royal London Asset Management, where he was responsible for managing corporate-bond portfolios for institutional and retail clients. Prior to his 14 years as a senior fixed-income fund manager at RLAM, Vaid worked for Fuji Bank as a bond-fund manager. Kristian Atkinson will support Sajiv Vaid as co-manager on the Fidelity MoneyBuilder Income Fund. 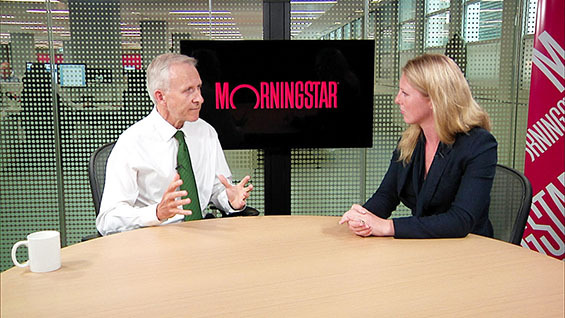 Morningstar fund analysts will be reviewing the management changes and assessing whether they impact the Gold Rating. Atkinson will also support Vaid as co-manager on the Fidelity Short Dated Corporate Bond Fund. Peter Khan will support Vaid as co-manager of the Fidelity Extra Income Fund. Tim Foster and Claudio Ferrarese will co-manage Fidelity Strategic Bond Fund and Fidelity Funds Flexible Bond fund. Fidelity benefits from a multidisciplinary fixed income research platform, which comprises a large team of credit analysts tasked with bottom-up research, and quantitative analysts, who build models and provide input on market-timing and technical indicators. In addition, portfolio managers are in close contact with traders, who are not only responsible for execution but also for idea generation. Spreadbury said it had been both a privilege and reward managing money for investors over such a long career. Who is the Best Up and Coming Fund Manager?